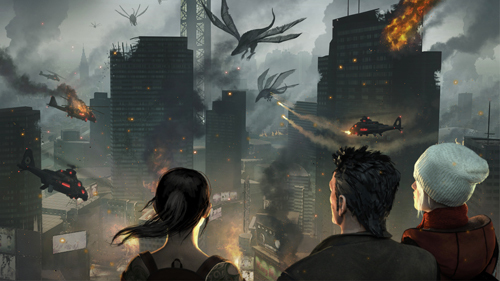 Funcom’s The Secret World just got updated with the all new Fall of Tokyo pack. It is the ultimate Tokyo story pack and contains all the content updates in the new adventure zone, including Issue #11: Reaping the Whirlwind (coming April 2015). Issue #11 will offer a mind-blowing climax to Season 1 of The Secret World’s story. The players will finally be able to reap the consequences of their choices in the main story since launch! Perfect World Entertainment has announced a new content update coming to Rusty Hearts on March 22. The White Mantle makes itself known (once again!) in Kryta! Episode four of Guild Wars 2’s Living World story has arrived.